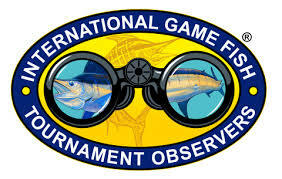 TBF Welcomes the International Game Fish Tournament Observers as a new Tag & Release Industry Sponsor! 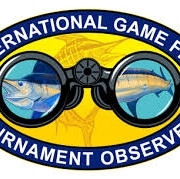 TBF Welcomes the International Game Fish Tournament Observers as a new Tag & Release Industry Sponsor! 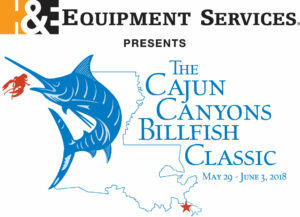 TBF Welcomes the International Game Fish Tournament Observers as a new Tag & Release Industry Sponsor! 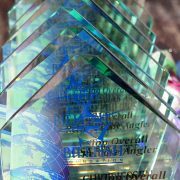 The Billfish Foundation (TBF) is excited to announce the International Game Fish Tournament Observers (IGFTO) as a new Tag & Release Industry level sponsor. IGFTO support of our cornerstone program makes sense. 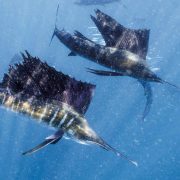 IGFTO supports tournaments that advocate the release and conservation of the billfish species and those programs who study and protect game fish, making this collaboration with TBF a natural choice. 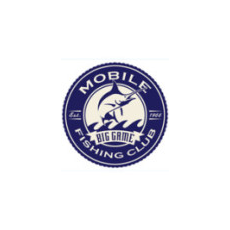 Their team travel all over the world like Aruba, Costa Rica and the Dominican Republic to authenticate the “Catch & Release” of billfish & game fish during big game fishing tournaments. Learn more about taking part in one of their courses on their website. We look forward to working with them in 2018 and for many years to come! 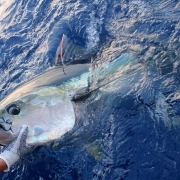 TBF thanks IGFTO for their increased and ongoing support and excited for the future of TBF’s Tag and Release Program! 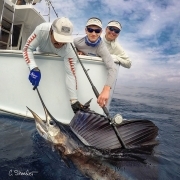 To learn more about becoming a sponsor of TBF, please contact us via email or by phone (954) 938 0150.
https://billfish.org/wp-content/uploads/2018/10/igfto.jpg 179 282 Peter Chaibongsai https://billfish.org/wp-content/uploads/2017/07/logo_small_color.png Peter Chaibongsai2019-01-14 17:37:552019-01-14 17:37:57TBF Welcomes the International Game Fish Tournament Observers as a new Tag & Release Industry Sponsor! 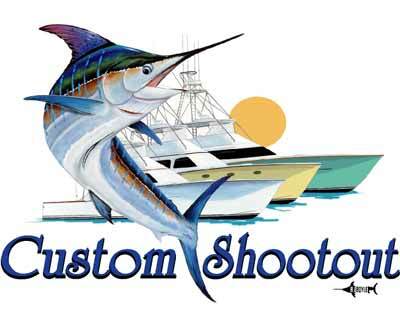 Tropical Tuna Taggers Needed! Panama on the Chinese Maritime Silk Road?